Harbor Island sits on Wrightsville Beach between Banks Channel and the Intracoastal Waterway. Many of the luxury houses for sale on this island are on calm water and have docks with boat slips. Along the east end of Harbor Island views of the Blockade Runner, the Summer Sands, and large sailboats at bay make up an typical afternoon. Harbor Island’s restaurants include Banks Channel, Poe’s, Mellow Mushroom, and Bluewater. The annual Floatilla circles the island the Friday after Thanksgiving. Many property owners with houses on the water throw large parties to celebrate! 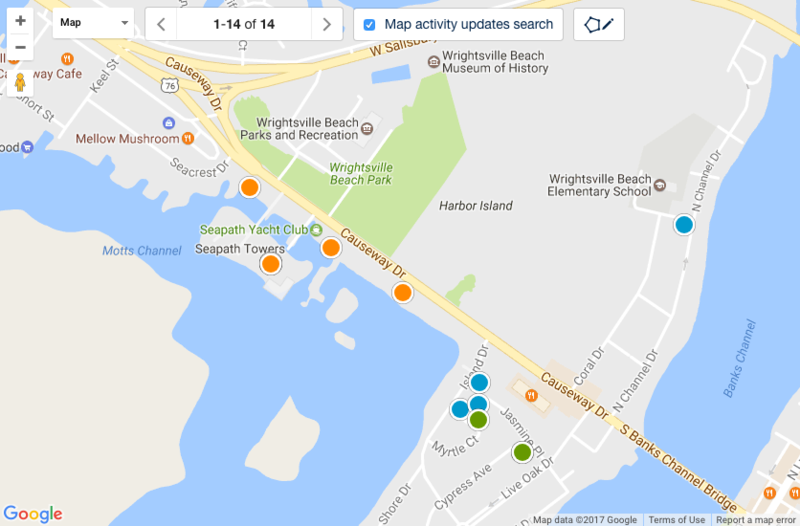 Homes for sale on Wrightsville Beach’s Harbor are some of the most expensive on the island and spark a lot of interest when placed on the market. David Benford has over thirty years experience selling properties on Harbor Island and has the knowledge of the local area needed to make your transaction a smooth one. Harbor Island is one of Wrightsville Beach's most sought after neighborhoods. When homes are for sale on Harbor Island, they usually do not stay on the market long. 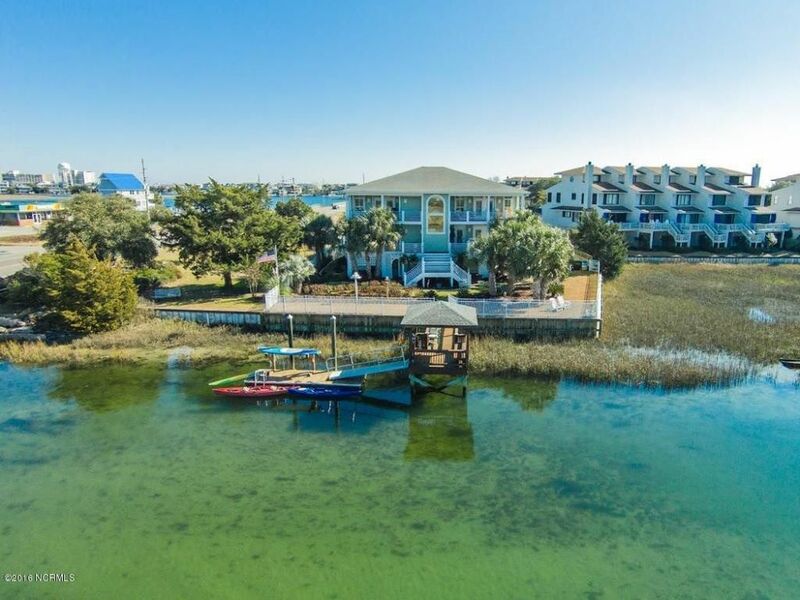 The timeless beauty of real estate in this Wrightsville Beach area helps maintain the property appreciation that has taken place over the past decade and will likely continue. The David Benford Group’s team of agents have more than thirty years experience in the Harbor Island Wrightsville Beach real estate market and have all the local knowledge needed to ensure a smooth real estate transaction!